Do you have a couple annoying little scratches on a surface such as a white sink or tub? 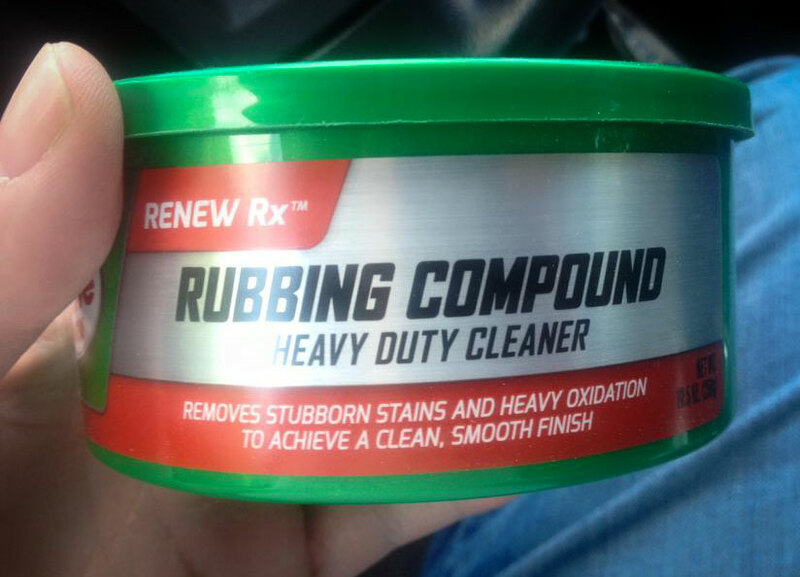 Polish some of this over the scratches and like magic they disappear! Hope you enjoy this small but frequently useful repair trick!